The most romantic time of the year is finally knocking our doors as the valentine week arrives. The winter breeze will be driven away as the warmth of love will cover the season. All the lovers unite and celebrate this beautiful feeling in different ways. A whole week of love, celebrating the beauty of different elements will soon be celebrated. 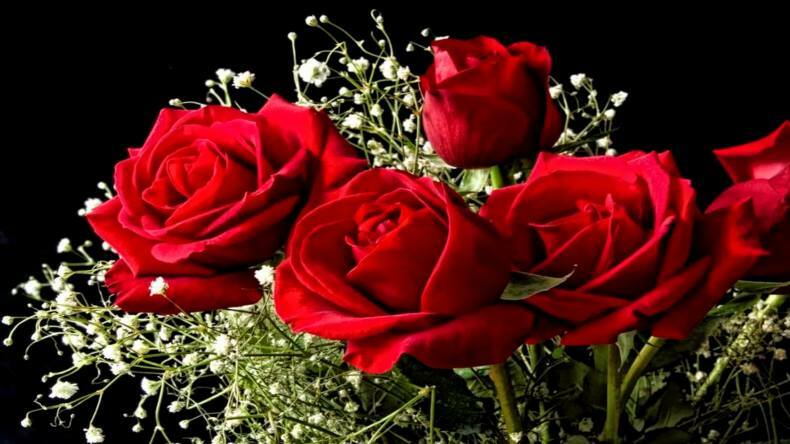 The celebrations of the love week, Valentine’s week start from Rose Day on February 6. The Valentine’s week stretches till 14th of February which is celebrated as Valentine’s day all over the world. Well, you might as well consider it a mushy and cheesy way to express love but indeed, it always brings positivity when you gift your loved one a bouquet of flowers or a beautiful red rose. 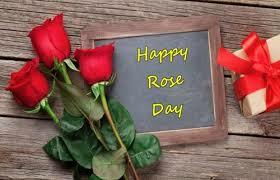 Embracing the beauty of a flower with the colour red denoting love, Rose Day is indeed special. 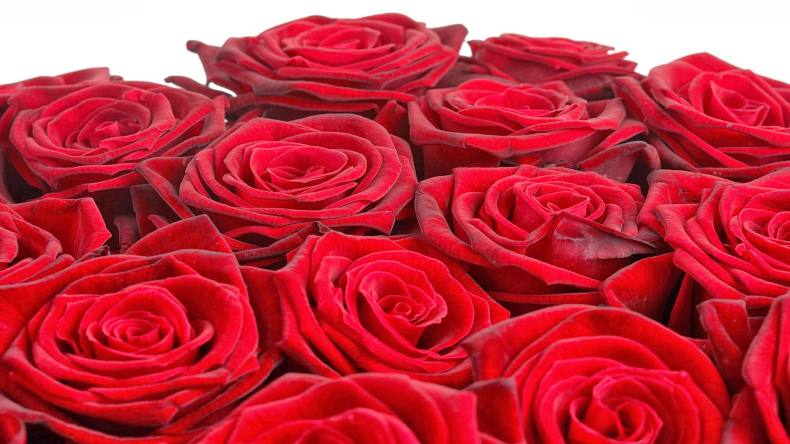 As this February 6 will mark the commencement of the romantic valentine’s week, We have brought here the best of Happy Rose day wishes in your very own language Punjabi. 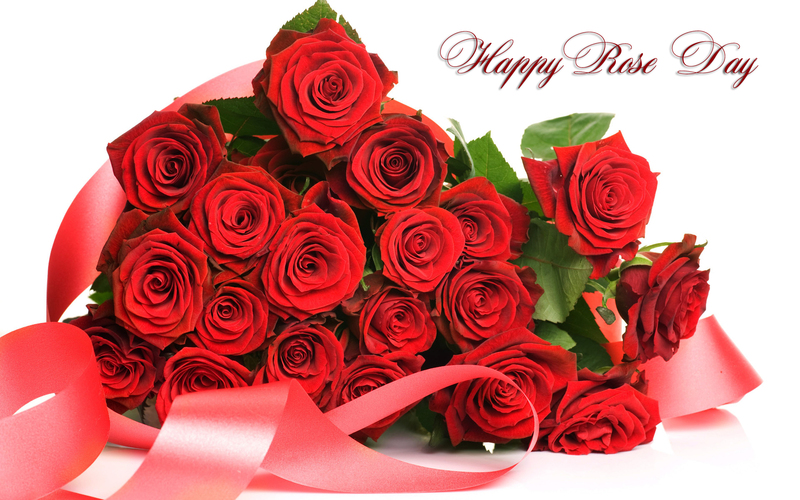 You can now wish the love of your life this Rose day with adorable Punjabi wishes. Take a look at some of them! Mērē dila tōṁ tusīṁ mērē ciharē’tē musakarā’undē hō, maiṁ āpaṇē sāha dī śarama mahisūsa karadā hāṁ, iha sudara gulāba tuhāḍī’āṁ yādāṁ dā hisā hana jō lōka dēkhadē hana unhāṁ nū dubārā khuśa hō jāndā hai.